Your old engine not have the ’umph’ it once had? If not there is a good chance it's time to replace that worn out camshaft. 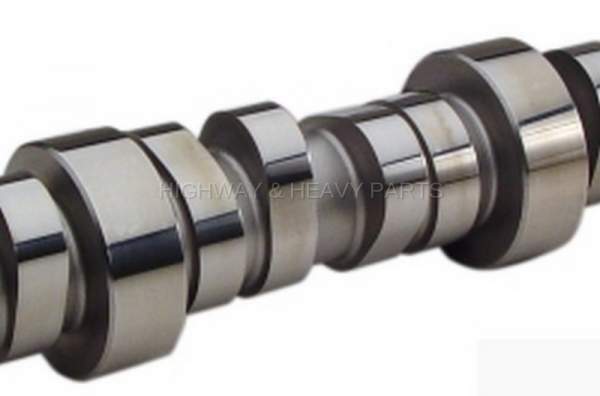 From new aftermarket replacements to quality remanufactured camshafts Highway and Heavy Parts has you covered. These cams aren't some no name knock off that come from some dirty factory where their acceptable tolerances are between ’close enough’ and ’ehh, no one will notice’. We only sell top of the line aftermarket products and premium remanufactured camshafts so you can rest assured the parts you buy are going to last while not paying an arm and a leg because the box is stamped with the OEM’s name.